The Camel is well known for the one or two humps that it has. They are typically used as work animals in the wild. They can travel long distances, they don’t need much water, and they can carry heavy loads. They may be able to travel along at a pace of about 25 miles per hour consistently. 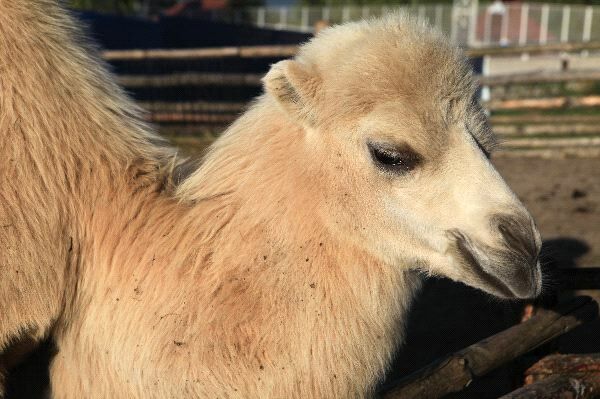 The Camel can be up to 6 feet tall and they can weight from 660 to 1,500 pounds. The life expectancy for a Camel is about 50 years. They are very intelligent but they can also be very aggressive among their packs when they are in the wild.